The recent warm weather has put a literal spring in our step, and we're all about getting everyone outdoors to enjoy the arrival of Spring (and because we know these things never last in the UK!). 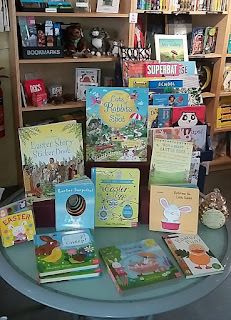 So here is a few recommendations taken from our 'get outdoors' displays on the front table and in the children's room. 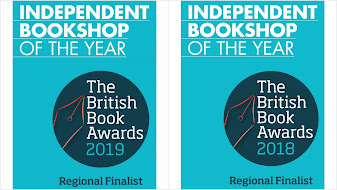 'The Nature Explorer's Scrapbook' is described as both an album and a handbook for exploration and adventure from Caz Buckingham and Andrea Pinnington. It encourages children to observe the changes in weather and season, pick up feathers and shells, take pictures, study bugs - and change the way we perceive the nature around us, even in the middle of a town. At the end of May, on BBC4, Clare Balding embarks on a pedal-powered odyssey across Britain to rediscover the magical world of 1950s cycling. 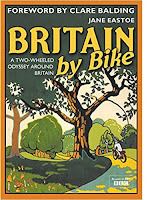 It's inspired by Jane Eastoe's 'Britain By Bike' and to celebrate, Batsford have published a new edition with a hugely enjoyable collection of cycle routes, advice and local history to get you exploring on two wheels. 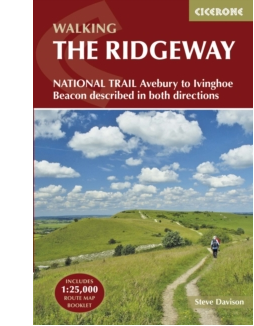 The Ridgeway is one of the oldest trackways in Britain, originally running from Salisbury Plain to East Anglia. Walking it today is a journey not just across breathtaking countryside - but back through time and Cicerone Press have recently updated their 'Walking The Ridgeway' National Trail Guide. It's pocket-sized, waterproof, and skillfully put together to be packed with information and totally practical. And if you want to know more about this ancient way, take a look at the National Trail guide. 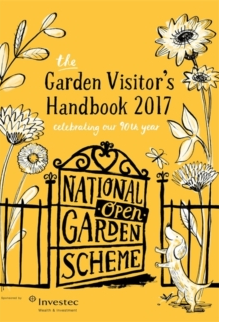 It's the 90th anniversary of the National Garden Scheme, and the annual 'Garden Visitor's Handbook' for 2017 has just been published. Having raised over £50 million for nursing charities since its inception, there is a record number of gardens in this year's handbook - several of which are local, many within a short car (or bike) ride. Look for the yellow cover on the table. 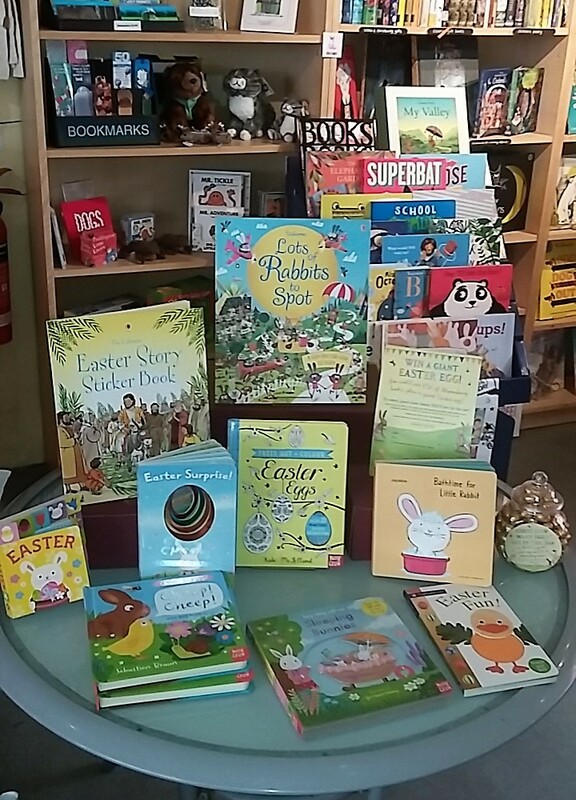 For Easter, we are running a 'guess the eggs in the jar' competition - but also we have a selection of Easter activity books for children. Nosy Crow have again produced some imaginative and interactive titles for very young children, including 'Press Out and Colour Easter Eggs' which comes with 20 beautiful Easter decorations. It's a gorgeous book as well as inspiring lots of Easter activities. 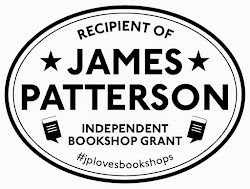 Come in and take a look at our selection - and as with everything, ask us for some special recommmends!